Mumbai: Senior Maharashtra BJP ministers Tuesday tried to douse the fire set off by party president Amit Shah over his remarks of "thrashing" its former allies if a pre-poll alliance did not take place. In a veiled warning to the Sena, BJP president Amit Shah said Sunday that if an alliance happened, the party will ensure victory for its allies, but if it did not, the party will thrash its former allies in the coming Lok Sabha polls. Speaking to reporters at the state secretariat Tuesday, Minister for Finance and Planning Sudhir Mungantiwar said the state BJP leadership was pretty confident of a pre-poll alliance with the Shiv Sena, denying any deadlock or breakdown in talks with its saffron ally. Minister for Revenue Chandrakant Patil downplayed angry reactions from the Sena and claimed he was hearing reports of breakdown and eventual split only from the media. 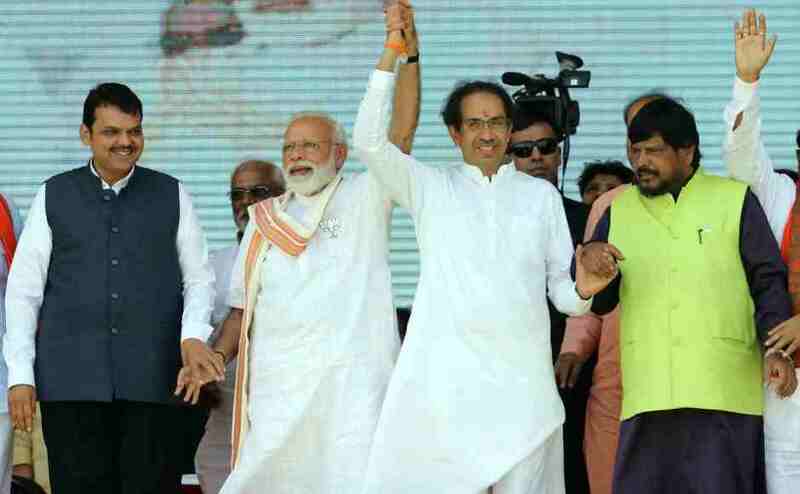 He added that it was certain the BJP-Sena alliance would be voted back to power and now it was for the Sena to decide on whether to hand over that power on a platter to the opposition Congress and Nationalist Congress Party. Another senior BJP minister, requesting anonymity, admitted that Shah's remarks had complicated matters. 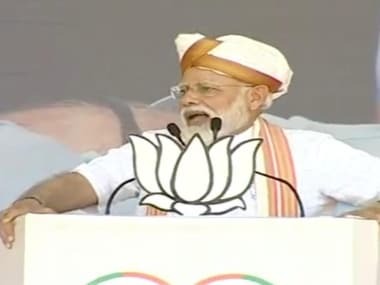 Drawing an analogy from history of Rajput king Prithviraj Chauhan, who was betrayed by his trusted general just because the king kept him waiting for hours, he said it was for the Sena to decide what it wants to do. 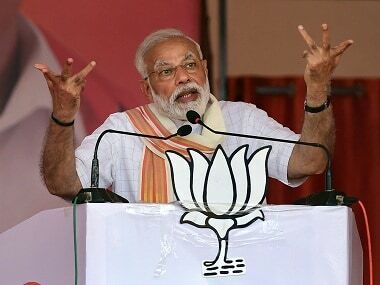 Shah's statement Sunday came immediately after Maharashtra Chief Minister Devendra Fadnavis set BJP workers a target of winning 40 of the state's 48 Lok Sabha seats in the general polls slated this year. Shah and Fadnavis had addressed BJP workers from Latur, Osmanabad, Hingoli and Nanded districts in Latur city Sunday. 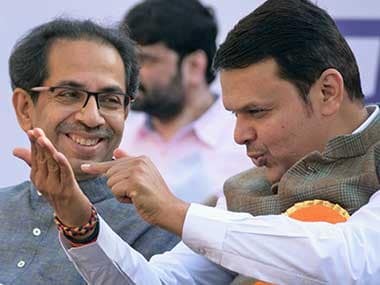 Late Sunday evening, the Shiv Sena had hit back at the BJP, saying the latter's plan to win 40 seats meant it would rely on manipulation of Electronic Voting Machines. 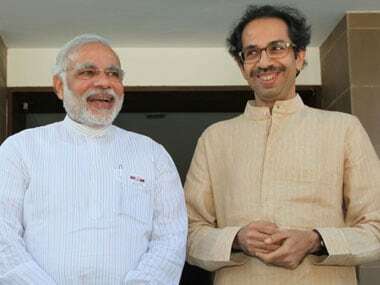 "Amit Shah's arrogant and boastful statements have exposed that party... Shiv Sena talked about Hindutva and Ram temple, but it seems our stand did not go down well with the BJP," an aide of Sena chief Uddhav Thackeray had stated in the statement.